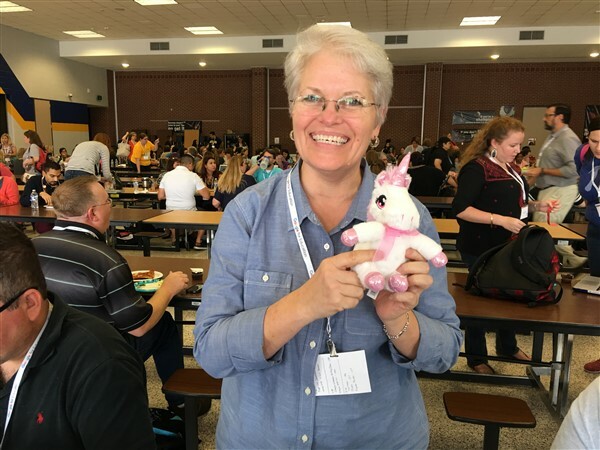 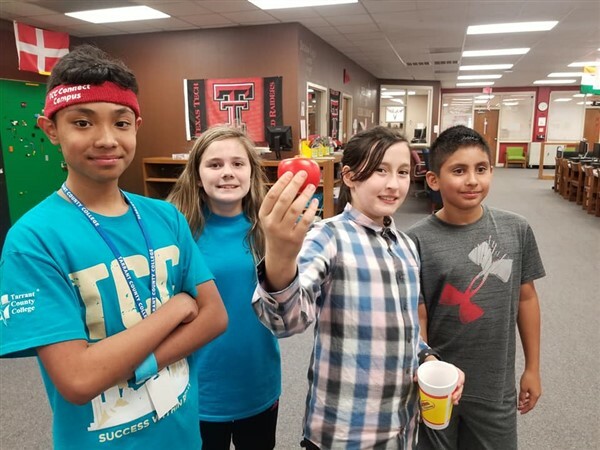 At TXGoo 2017 in May I gave away some stuffed unicorns as door prizes because I taught my Google Forms: Automated Awesomeness class. 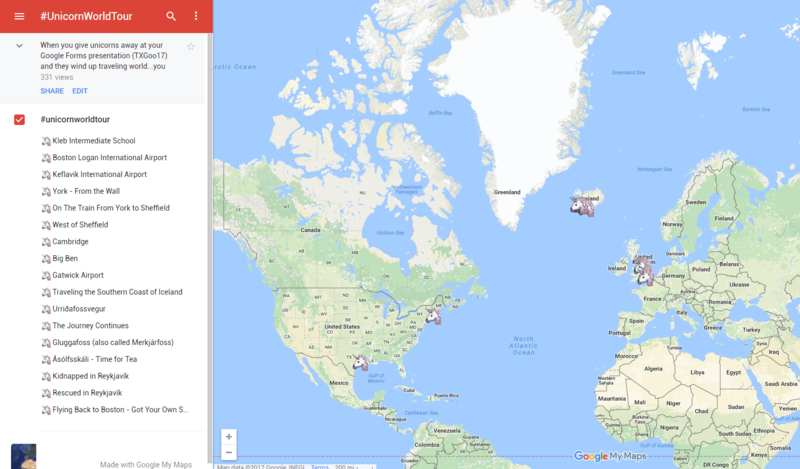 I had no idea they’d be so popular or lead to a world tour. 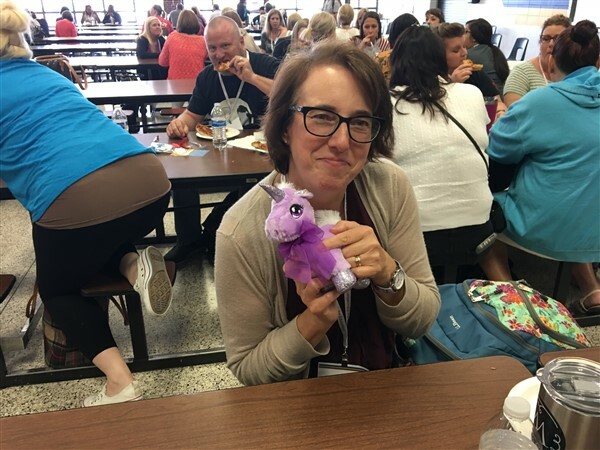 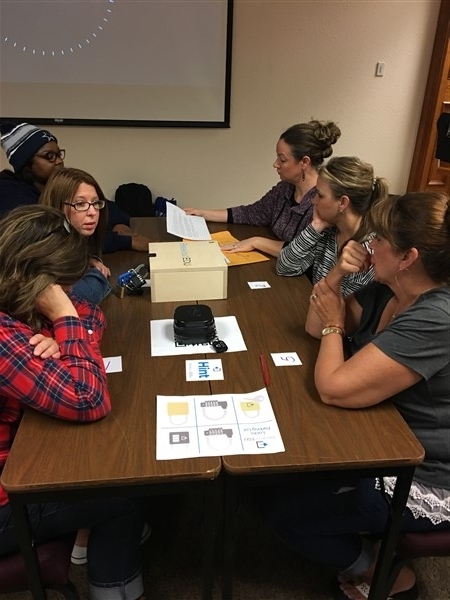 Kimberly McCorkle won the purple unicorn and, since she’s a geography teacher, decided to take the unicorn with her on her summer trip to Iceland and England! 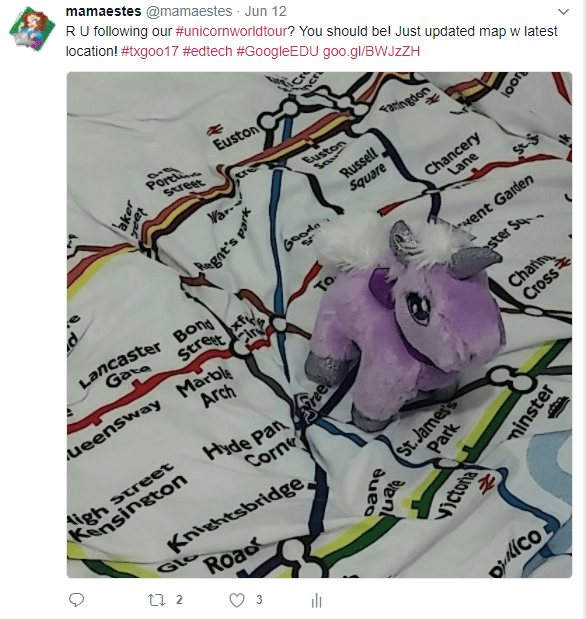 She started tweeting me pictures and #unicornworldtour was born! 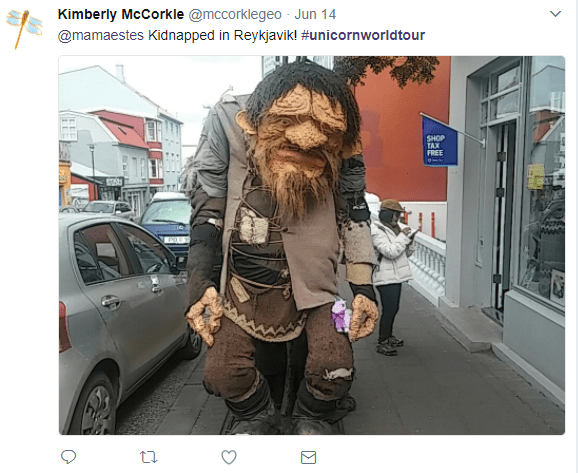 Our unicorn was KIDNAPPED in Reykjavik, Iceland by a TROLL! But never fear…he was rescued and ready to pose for more photos on the trip! 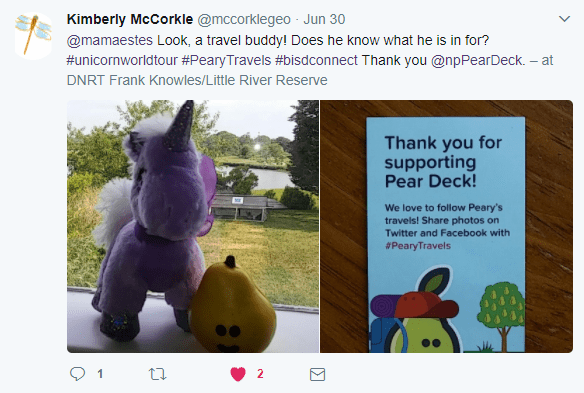 And now the unicorn (who will get a name chosen by her students in the fall) will have a traveling companion thanks to the guys at PearDeck. 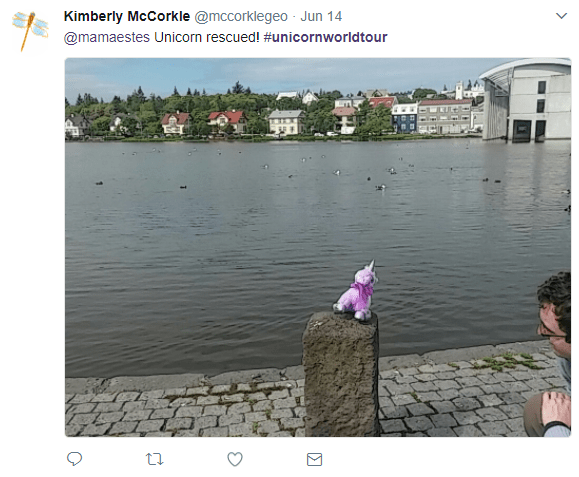 I love my job and I love that twitter and a tech conference helped me find someone as whimsical and fun as Kimberly!